Kalivaki beach, (i.e. small hut), is located west of the port of Georgioupolis, 37km east of Chania and 21km west of Rethymnon. It is found west from the hotels in Georgioupolis, near the exit of the river Almyros. 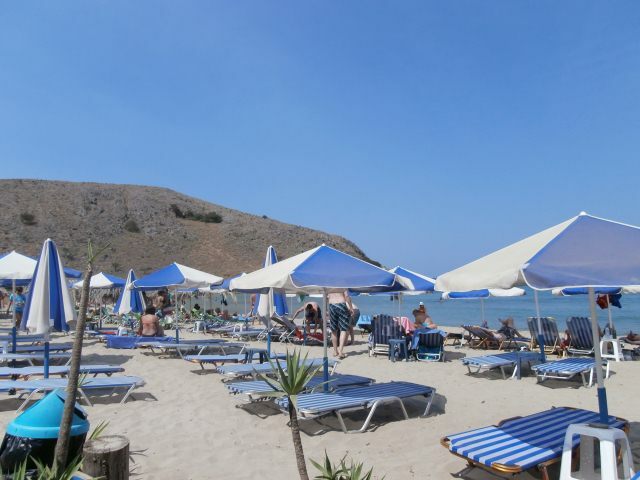 Umbrellas and sunbeds, showers, lifeguards, water sports, parking, beach bars, restaurants, accommodation. Kalivaki is a sandy beach with low sand dunes and very cold water, due to the river which has water all year round. *It is more protected from the winds than its neighboring beaches of Georgioupolis. 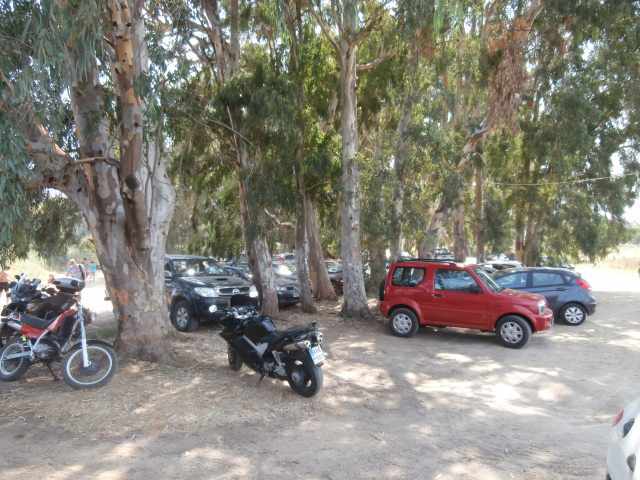 Kalivaki is accessible by private cars and motorbikes and with public buses from Chania and Rethymno to Georgioupolis which stop at the new National road (E75) just outside the village. If you choose to drive, follow the new National road (E75) connecting Chania and Rethymno.